EVE Dublin - August 31st & September 1st! 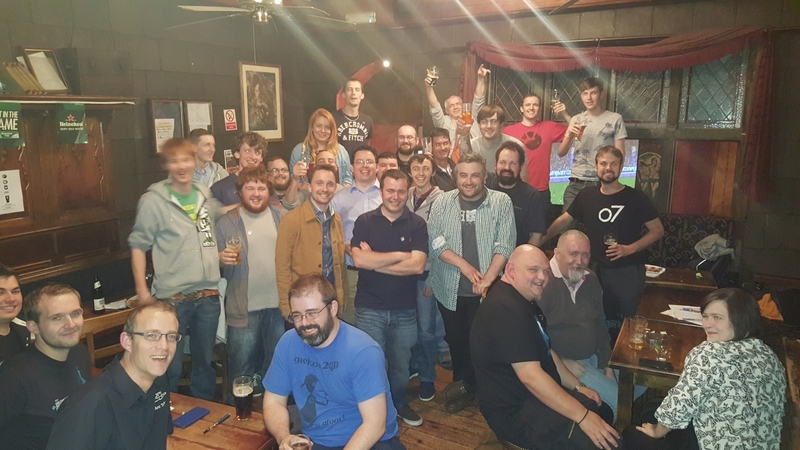 EVE Dublin is one of EVE Online's most well attended and well known player-run gatherings, which takes place in the heart of Dublin, Ireland. Kicking off on Friday August 31st and running on Saturday September 1st too, this event includes an Alliance Panel, and EVE Lore Quiz, Poker Tournament and a private bar. There's even a Hawaiian shirt night, if you're feeling that brave! This year, attendees will be joined by CCP Falcon and CCP Affinity for drinks, shenangians and serious talk of internet spaceships. This is not an event you want to miss, so check out the EVE Dublin website and grab your tickets if you're close enough to attend. 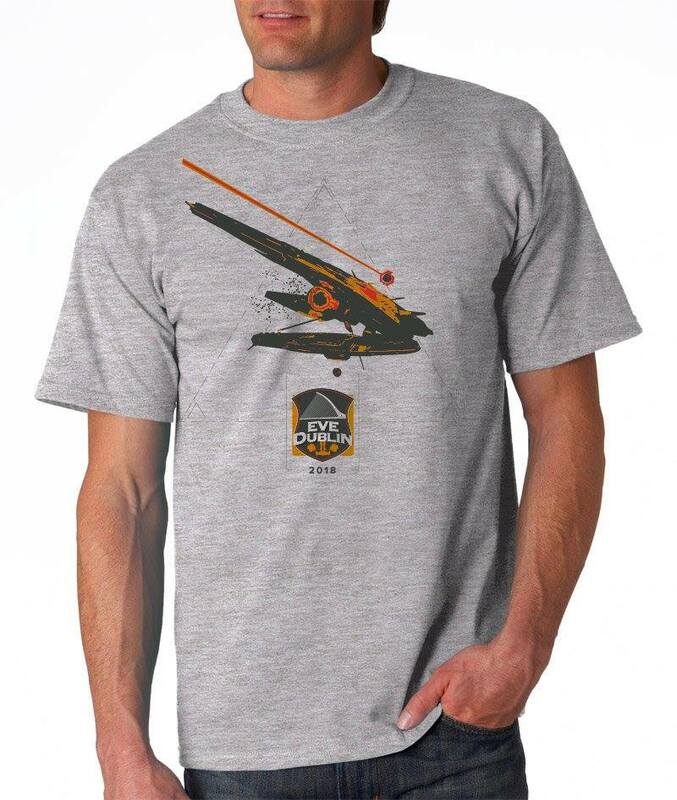 Tickets bought before August 10 will come with a pretty spiffy T-shirt designed by Rixx Javix.